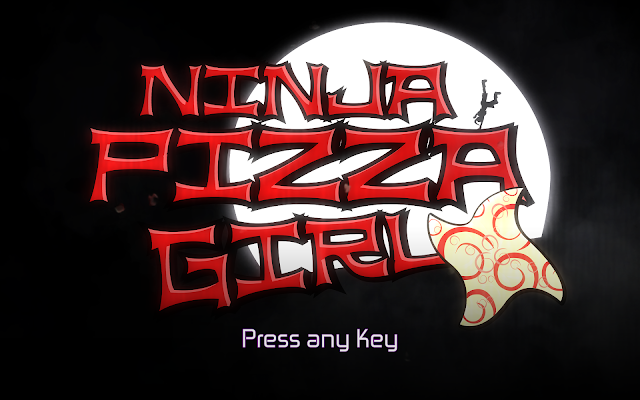 The folks at Disparity Games are bringing their PC title Ninja Pizza Girl to Xbox One and PlayStation 4 next week. Featuring speedrunning and an energetic soundtrack, Ninja Pizza Girl is set in a world where the only way to deliver a pizza is to hire an underpaid teenage ninja to sprint across rooftops to get the job done. 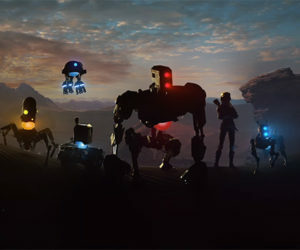 “We’re incredibly excited to finally bring Ninja Pizza Girl to next generation console platforms” said Nicole Stark, of Disparity Games, “and I can’t wait to see what people think of Gemma’s heart (and stomach) warming adventures”. Ninja Pizza Girl launches on July 20th for Xbox One and PlayStation 4.